With our vast line of trailers, you are sure to find the perfect trailer for your family. 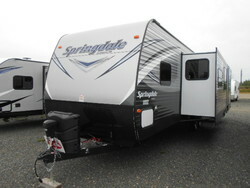 EastSide Auto & RV is a locally owned and operated business located in Bathurst, New Brunswick. 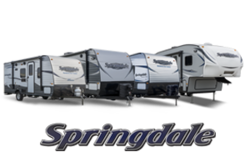 We have been selling recreational vehicles and accessories for over 12 years. Our prices can not be beat. If you find a comparable trailer for less than our price, please contact a representative. We are always receiving new inventory at our location. 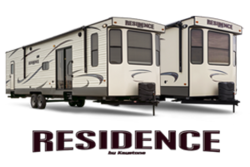 Please check our current inventory for the trailer you desire. We provide service for your trailer, from adding a new accessory to preparing your trailer for the winter.